Shennecossett is a historic 18-hole public golf course designed by Donald Ross. Located on beautiful Long Island Sound and the Thames River, the course features dramatic views and a chance to spot a tall ship or a US submarine at sail. 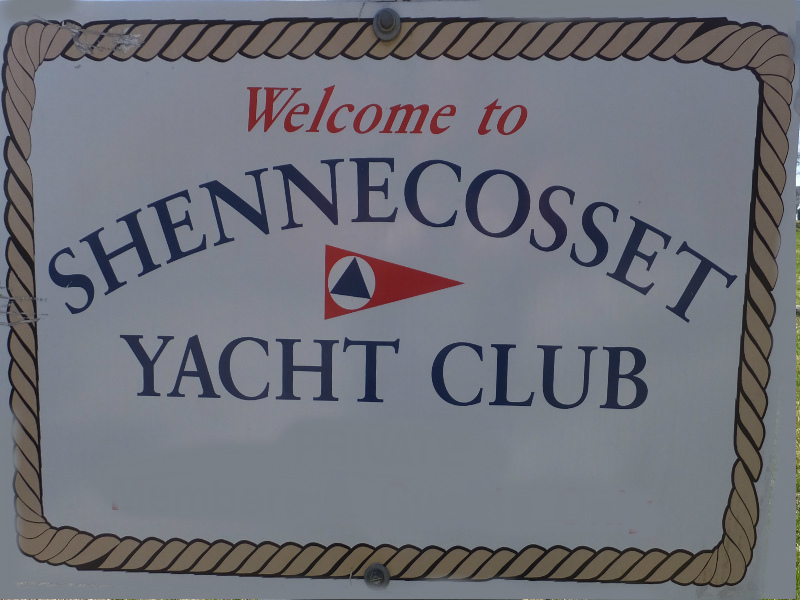 Founded in 1898, Shennecossett remains a top New England golfing destination. 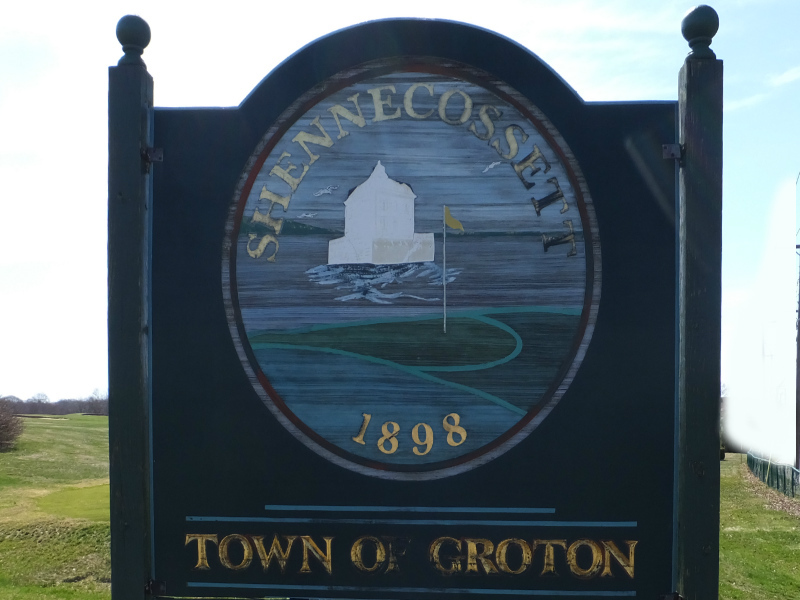 Experience golf history – play Shennecossett. Book today for an opportunity to play! Call or text Groton CT Realtor Bridget Morrissey for information on Groton homes for sale at 860-857-5165. Community – Camaraderie – Common Interest in the Sea. Call or text Groton CT Real Estate Agent Bridget Morrissey for information on Groton homes for sale at 860-857-5165.